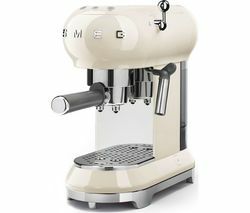 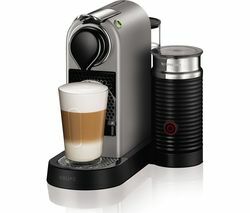 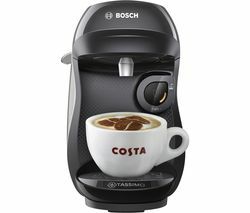 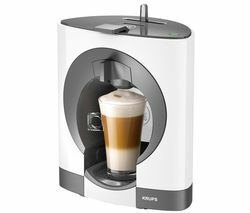 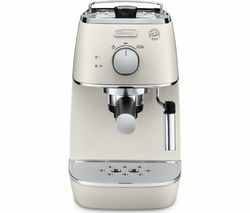 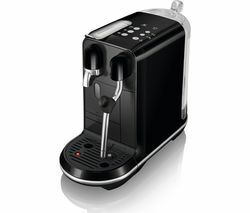 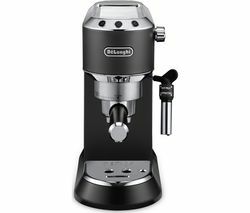 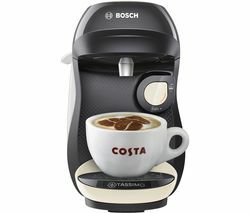 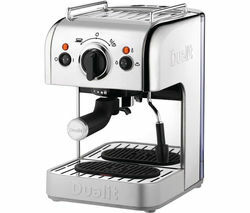 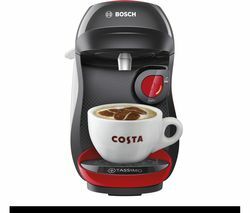 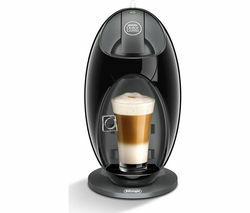 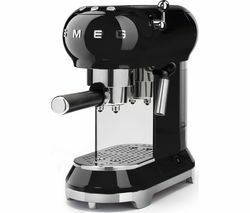 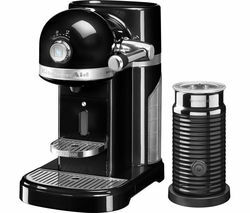 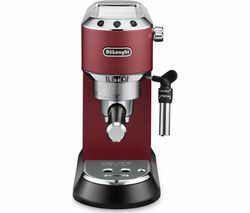 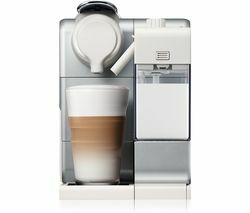 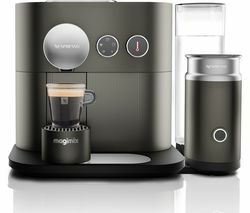 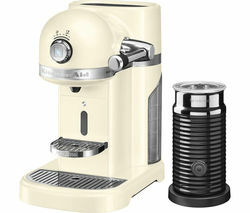 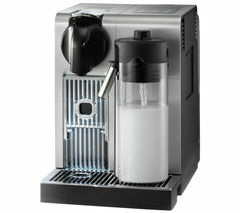 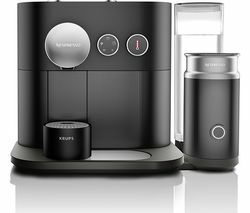 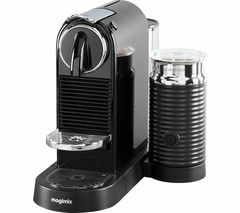 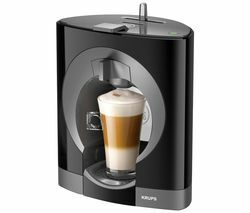 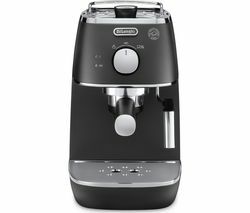 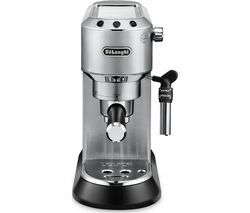 Whether you're an Americano drinker or a cappuccino lover, the De'Longhi Distinta ECI341W Coffee Machine lets you enjoy your favourite cup of coffee every morning.Creamy cappuccinosThe Distinta Pump's integrated ‘Cappuccino System' mixes steam, milk and air to ensure you enjoy the perfect creamy froth for your cappuccino.Its handy milk frother heats up milk for smooth and delicious lattes and cappuccinos.Keep your cup warmWhenever you choose to enjoy your cup of coffee, make sure it's perfectly hot thanks to the machine's cup warming plate.Just like baristas make it, you can enjoy a hot cup of coffee any time of the day. 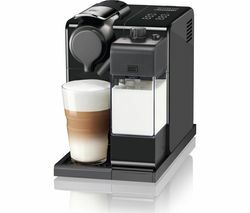 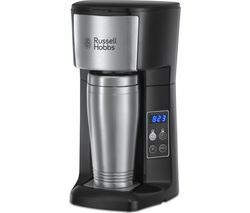 And with the machine's self-priming system, the Distinta is always ready for use.Double Floor Cream FilterThe new 2-in-1 crema filter gives you extra versatility to choose between ground coffee and E.S.E pods. 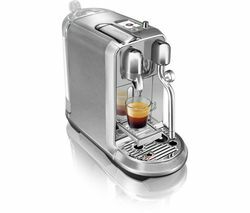 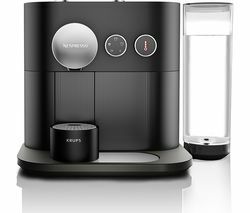 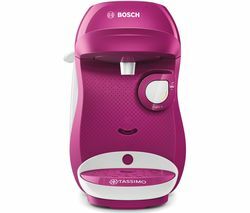 Use ground coffee to make up to two cups of coffee or the easy serving espresso pods for rich and intense espresso.Complete with an auto-shut off and easy-to-clean removable drip tray, the De'Longhi Distinta ECI341W Coffee Machine lets you enjoy a much needed cup of coffee every day.